By pushing the pawns, weak squares are inevitably being created in our position. It is very important to know how to correctly use and even create them in your opponent’s camp in order to win the game. Before moving further, we will first define what a weak square is – it is a square that can no longer be protected by any pawn. In this first diagram you can already find a few weak squares, in both black’s and white’s camp. For example, in black’s position we can identify the squares d6, e6 and f5 as being weak. There is no black pawn that can control them. These are the squares that white should make use of to improve his position. On the other hand, if we analyze white’s position, we will discover that his structure also contains some “holes”. Can you identify them? Now, let’s move on to the next diagram, which we hope will make you understand this concept better. What has changed from the previous example is that the black kingside pawns have advanced to f4 and g5. By doing so, white’s g3 and e3 squares become even weaker, because black is now controlling them. It’s true that white himself has some strong squares on e4 and g4, but the main difference between the two sides is that black’s outposts are on white’s side of the board, which makes them more uncomfortable. If there were more pieces on the board, black could take advantage of the weak squares in white’s camp and place one piece there (for example a knight on e3). This would control white’s entire play and make his position very difficult to play. In this position, we can say that black has a weak square (e5), which is fully controlled by white. He has brought his knight on this square (and it can’t be easily removed), controlling black’s position, and the rooks are doubled on the e file, adding more pressure. This next diagram shows us why the d6 square is not really weak. If we follow the rule, we can agree that the square can’t be protected by another pawn, hence it’s weak. But, if we analyze this particular position, is this really true? The answer is no. White can’t take advantage of this square, as none of his pieces can reach it. This means that, in this case, the weakness of the d6 square is not important at all in the overall evaluation of the game. Let’s now take a look at a few examples that will show how to use the weak squares in our favor, turning the position into a winning game. The first game we are going to show you was played by former World Champion Alexander Alekhine. We will see how he took advantage of the weak squares in his opponent’s position, by using them in order to improve his pieces. Without much activity, black’s position soon fell apart and the game ended with a nice winning sacrifice. Creating a strong outpost in the enemy’s camp and using it for our pieces is always very uncomfortable for our opponent. In this next game, Botvinnik shows us how such a piece limits the activity of the enemy pieces and how this can finally lead to a winning position. 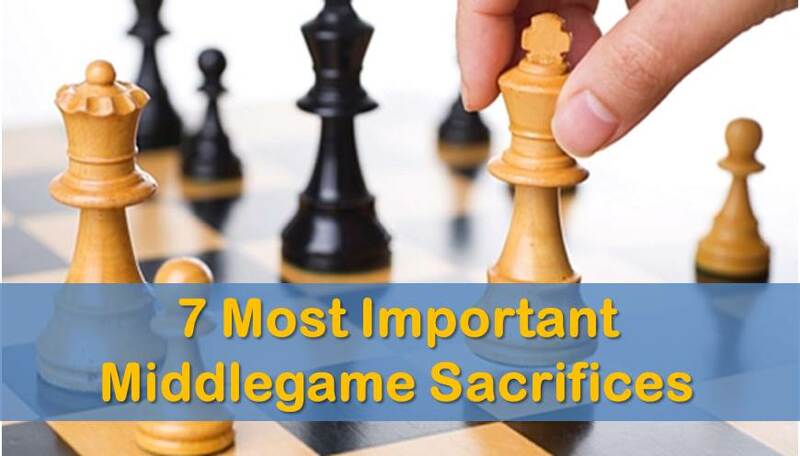 The last game is about creating a strong square for our own pieces. This doesn’t necessarily have to be in the opponent’s camp. It can also be on our side of the board and we can use it to improve our pieces. The most common piece to bring on such a square is a knight, as it will control other important squares in the position. In this game we will see how white creates a strong outpost for his knight by sacrificing a pawn. 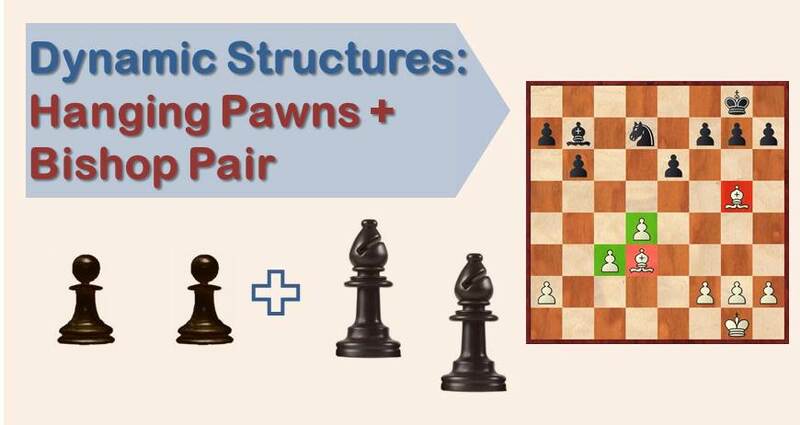 We hope that this presentation will help you in your practice and, by understanding the importance of the weak squares, you will be able to convert this advantage into winning games! I just want to point out that a weak square is not necessarily a square unable to be protected by a pawn; nor is a not weak because it is being protected by a pawn. Case in point: A point can be unprotected by pawns permanently but still be defended by pieces, even the king. For example when you fianchetto your bishop you weakened the f6 square, but it is strengthen with the black bishop. Next; sometimes, alot of the times; pawns protect a square but yet still it is as weak as icecream. For example, Two knights threatening a fork on queen and king and the one pawn can’t defend more than one time. In wrapping up though I must say that this is a concrete lesson. 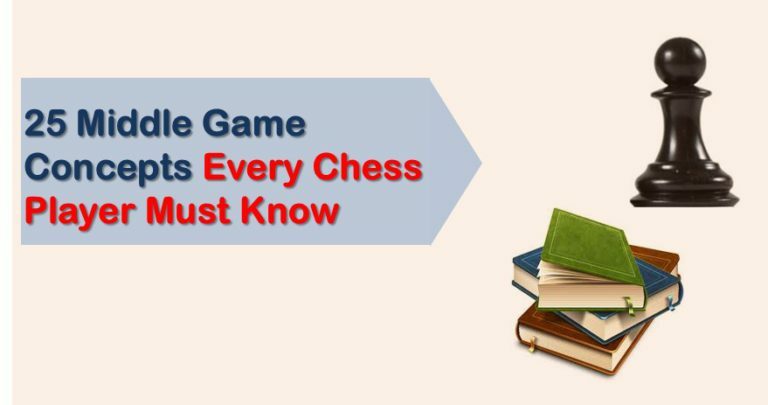 But Chess is a thin line between positional thinking and tactical thinking with landmines lying around the place.